Conchitina Cruz teaches creative writing and literature at the University of the Philippines in Diliman. Her books of poetry include Dark Hours, elsewhere held and lingered and There Is No Emergency. She earned her PhD in English from State University of New York (SUNY) Albany. She is part of the small presses High Chair and the Youth & Beauty Brigade, and she helps run the small press expo Better Living Through Xeroxography (BLTX). 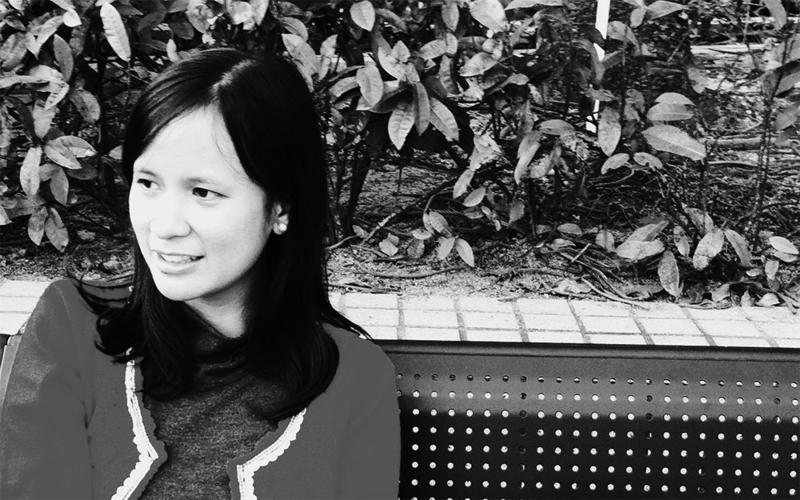 Conchitina Cruz teaches creative writing and comparative – literature at the University of the Philippines in Diliman. Her book, Dark Hours, won the 2006 National Book Award for Poetry. Cruz is also the winner of two Palanca Awards: one in 1996 for Second Skin, and another in 2001 for The Shortest Distance.